1) We are professional. Most of our stuff have worked in fiber optic business for years, thanks to years of experience we are able to deliver the best products to the customers around world. 2) We make the best offer. All products in the store are directly from manufactures, we have signed distribution agreements with all manufactures, in short words, we get the best price so you get the best price. 3) We are more efficient. Compare to the other companies we are more efficient, we can answer your request faster, make delivery faster, provide service faster, we commit to be 100% responsible for our customers. 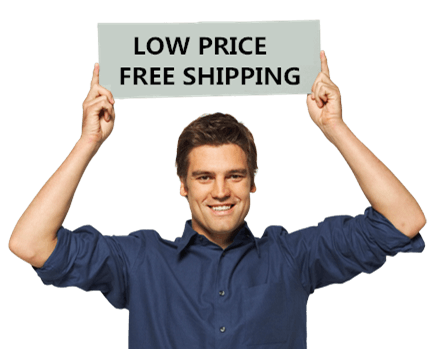 International shipping service by FEDEX or DHL, fast and safe. ISO, CE, RoHS certified, quality tops everything. 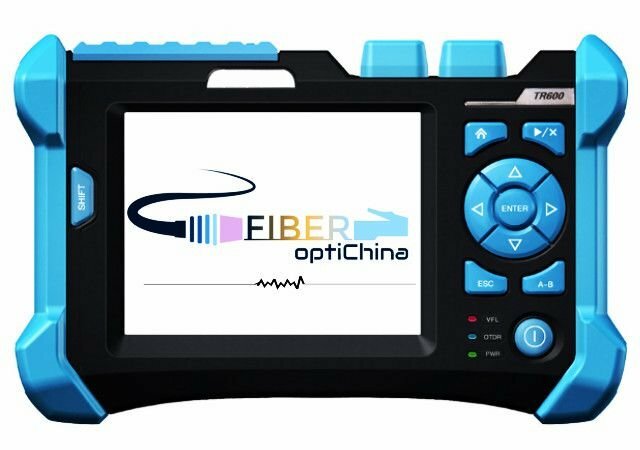 Best selected / rated fiber optical fusion splicers made in China. Our category includes high precision 6-motor auto focusing core alignment fusion splicers for backbone networks, 4-motor core alignment fusion splicers for backbone or FTTx projects, as well as the 2 motor fixed V-groove cladding alignment fusion splicers for FTTH projects. High quality OTDR testers including SM OTDR, MM OTDR, SM & MM OTDR, PON OTDR, dynamic range from 16dB up to 42dB, wave length 800~1700nm, all testers are developed and manufactured by sophisticated factories, quality 100% assured. Full range fiber optical test instruments, such as power meter, light source, fiber ranger, PON power meter, fiber identifier, fiber microscope, fiber optical talk set, besides, we also offer high-end bench-top test instrument for scientific research, patch cord manufacturing or education etc. fiberoptichina.com is part of ACCU group, it provides a full-line high-quality, cost-effective fiber optic equipment from well rated Chinese manufactures. fiberoptichina.com is the perfect choice for those who are searching for low-cost, high quality fiber optic equipment, such as OTDR,fusion splicer, handheld fiber optic test meter,bench-top test station, FTTH tool kit and other consuming accessories. With our expertise you will find the best matching products easily. PS, we beat all prices on any other platforms on the internet. All products are made in China. All brands are 100% original manufactures. All products are well selected , tested & evaluated by our professionals. fiberoptiChina.com is a perfect choice for those who are searching for low-budget, quality fiber optic devices from China,especially fusion splicers.It is very confusing and difficult to pick the right products on the other B2B or B2C platforms, since there are massive information out there , and i can't even tell which one is original, but with fiberoptichina.com , this problem goes away , i can find exactly what you need without even trying , i give all credits to fiberoptichina ! We purchase splicers , OPM, VFL, tool kits and other fiber optic test instruments from fiberoptiChina , on the first day order placed, i get the tracking info on the second day. I love the service fiberoptichina.com provided , you can always get the support you need anytime, which is super important for the on-going projects. Great products , excellent service, fiberoptiChina.com is highly recommended.